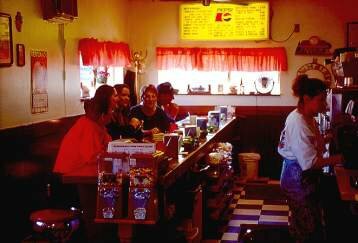 Sid's Diner in El Reno is a nostalgic-style diner serving breakfast, lunch and dinner. 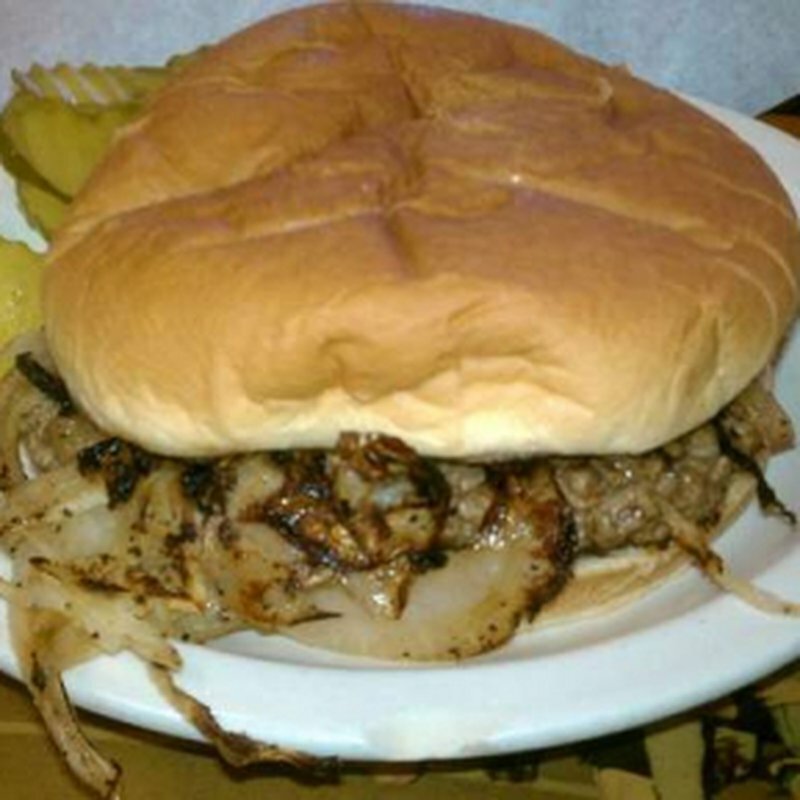 Famous for El Reno-style fried onion burgers, Sid's Diner serves up burgers that are cooked to order. 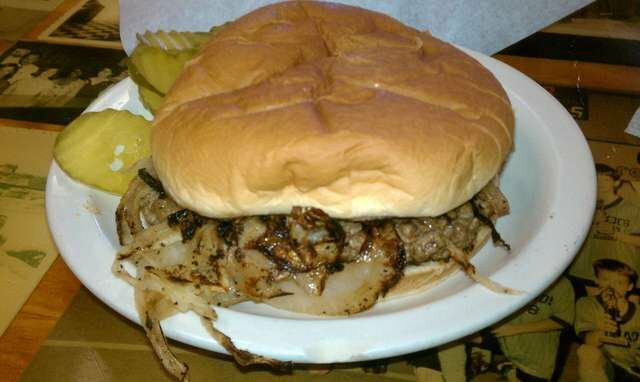 Order the famous onion burger and enjoy patties that are combined with shredded onions on a flat-top grill. 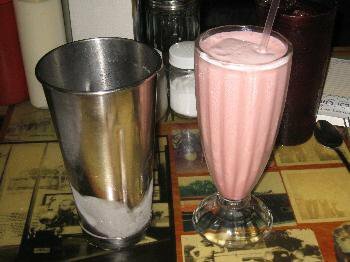 Sid's Diner also serves old-fashioned malts and shakes, coney dogs and fries. 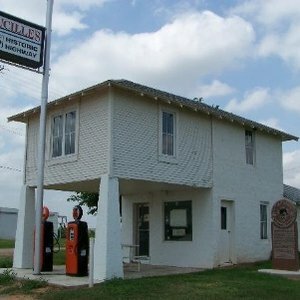 Order a coney covered with chili sauce and Sid's trademark slaw and enjoy your meal surrounded by small town charm. 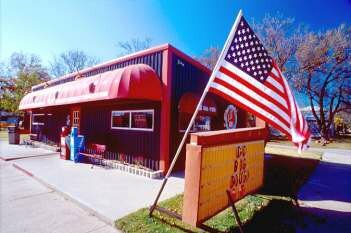 Fries are freshly cut and served hot, while milkshakes are made using real ice cream and flavorings from peanut butter to old-fashioned vanilla. Open one hour later in summer months.